The ScrumMaster helps the Scrum Team and the organization to master the Scrum framework. 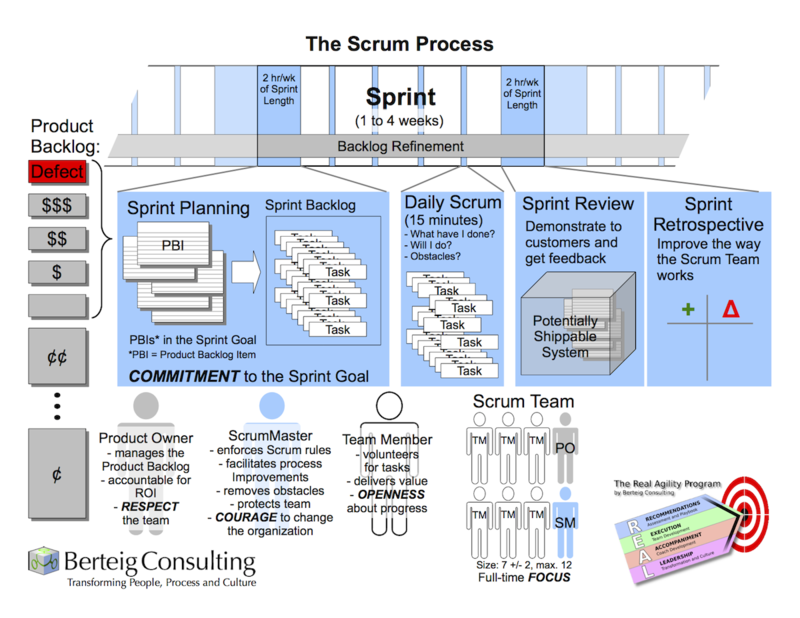 Helping everyone understand Scrum and respect its rules is a first step. Some of the rules are particularly challenging. In some companies, being on time for meetings and ending them on time is hard. Scrum requires this. The ScrumMaster helps the team do this. In some companies, meeting deadlines, even short ones, is difficult. 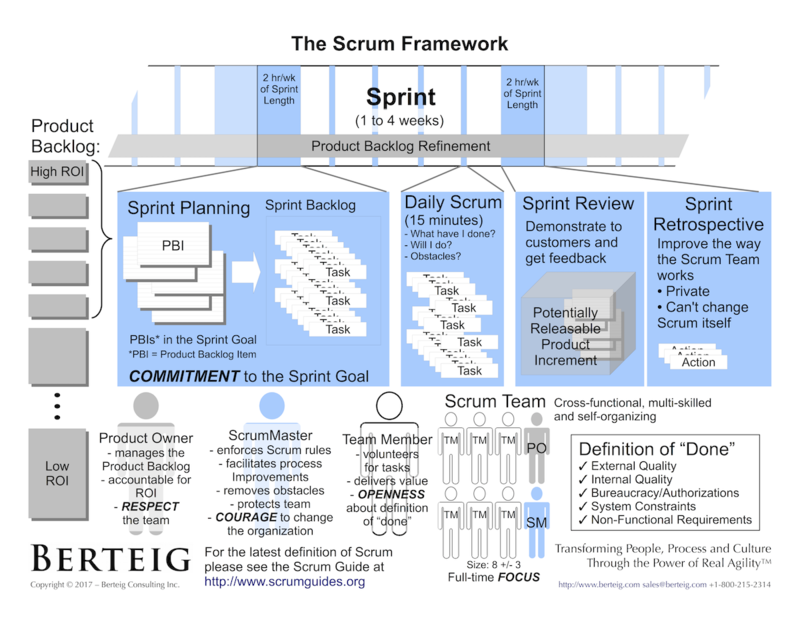 Scrum requires this every Sprint. The ScrumMaster helps the team do this. In some companies, giving time to improving things is hard. Scrum Teams do retrospectives. The ScrumMaster ensures that the team takes the time for this. Of course, following the rules is hard for people. Even just the concept of “rules” is hard for some people. Everyone has the right to do whatever they want. Well, if you aren’t following the rules of Scrum you aren’t doing Scrum. 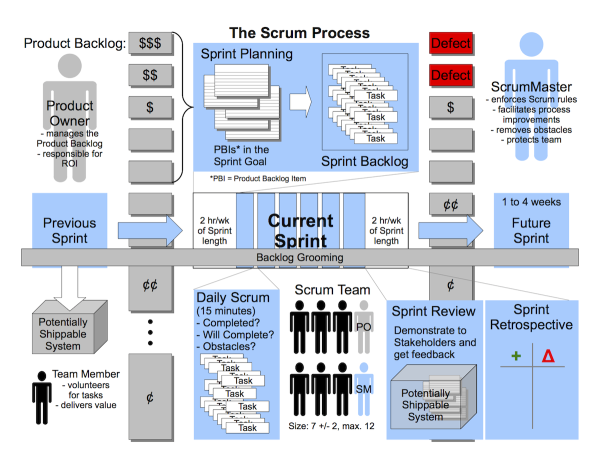 So for some teams, just getting to the point of being willing to follow the rules of Scrum is a big step. The ScrumMaster needs to help with motivation. Dependencies on other people or parts of the organization outside the Scrum Team. Skill gaps within the team. Burdensome bureaucracy imposed by the organization. Lack of resources such as tools, equipment, licenses, or even access to funds. The ScrumMaster needs to work through these. On a panel talk on Saturday one person said “the scrum master is an administrator, moving cards, updating the burn down. It is an easy job, I think my son could do it.” I then rebutted his remarks…. The ScrumMaster will tackle enterprise operations for their slow error prone deployment process, tackle Sarbox [Sarbanes-Oxley] compliance policy that has been way over-engineered to the point of slowing dev to a crawl, telling the PMO that 3 sets of reports is waste, exhorting the team to try to do unit tests in ABAP (SAP cobol), etc. Every organization seems to have more work than their staff have the capacity to deliver. Staff are often asked to task switch repeatedly over the course of a day or even in a single hour. Sometimes people are “allocated” to multiple projects simultaneously. This breaks the Scrum value of focus. 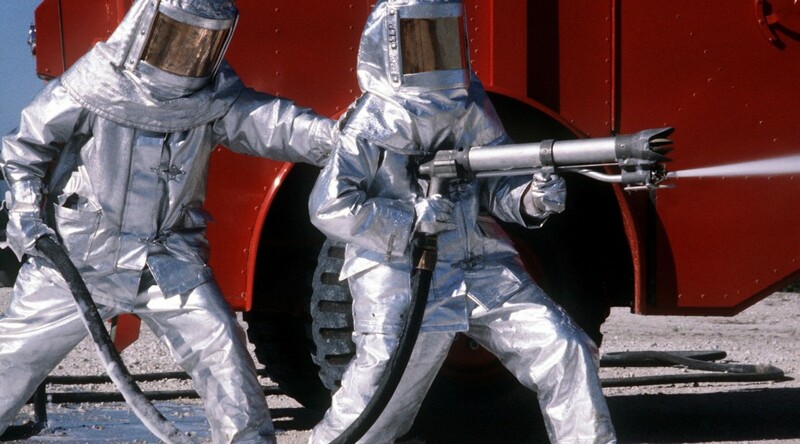 The ScrumMaster needs to protect the team from interruptions or anything else that would break their focus. 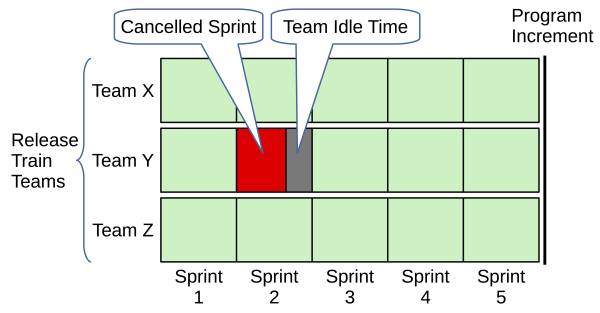 the interruption is important enough to cancel the current Sprint. There are no other options in Scrum for handling requests for work from the Scrum Team (or any member of the Scrum Team). Any time the ScrumMaster starts to contribute to the product development effort directly, the ScrumMaster is distracted from the other three duties. 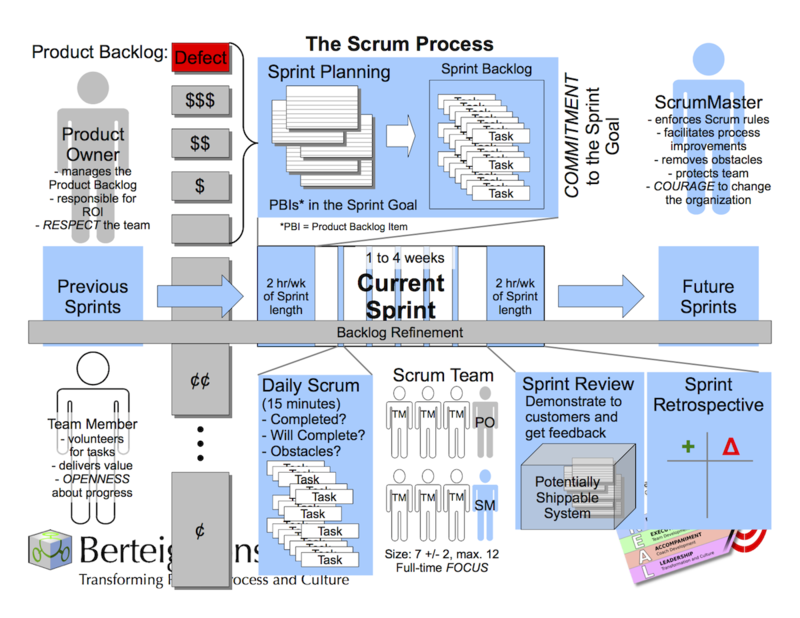 Although simple, following the rules of Scrum is not easy. Getting distracted from the duty of helping the team follow the rules of Scrum means that the team is likely to develop bad habits or regress to non-Scrum behaviour. Vigorously removing obstacles is usually a huge job all on its own. 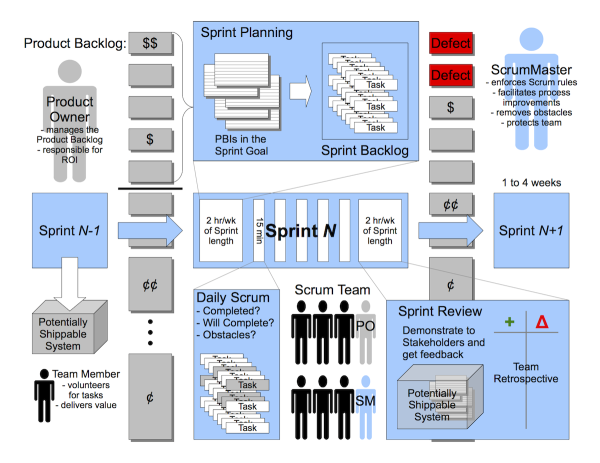 Most Scrum Teams have huge organizational obstacle that must be worked on. 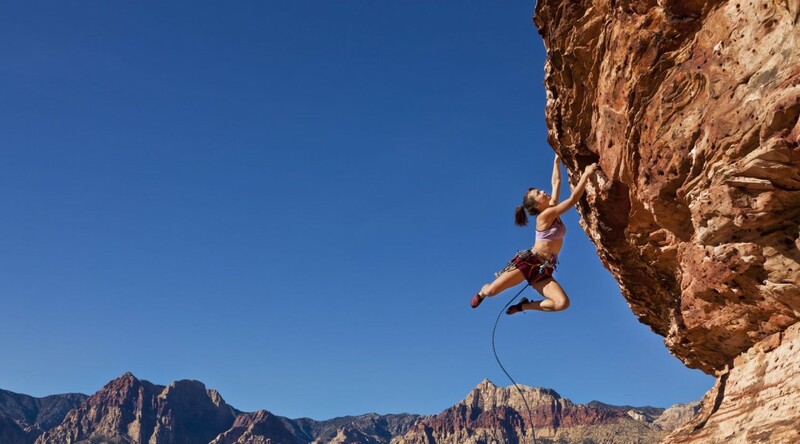 Some of these obstacles will take years of persistent effort to deal with. The ScrumMaster cannot become distracted by tactical details of product development. Protecting the team from interruptions means the ScrumMaster must have broad awareness, at all times, of what is happening with the team. If a team member is interrupted by a phone call, an email, or someone walking into the Scrum team room, the ScrumMaster needs to notice it immediately. Whenever a ScrumMaster takes on a product development task, focus on the role is lost and a condition of a simple conflict-of-interest is created. 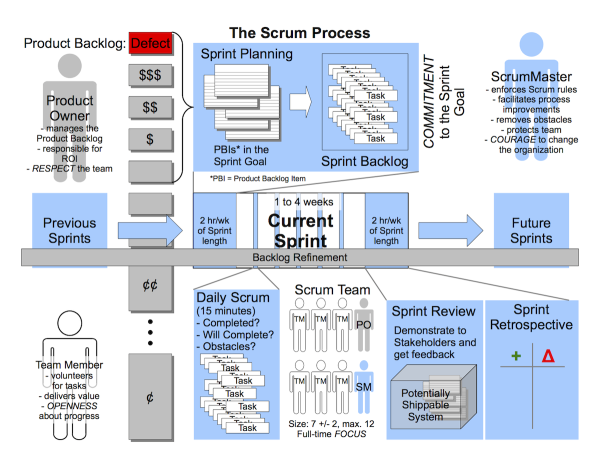 If the team has “committed” to deliver certain Product Backlog Items at the end of a Sprint, then that feeling of commitment may lead a ScrumMaster to focusing on the wrong things. The time of a ScrumMaster is an investment in continuous improvement. Letting a ScrumMaster contribute to the work of the team dilutes that investment. The Sprint Review is a key meeting for the team to improve the product. 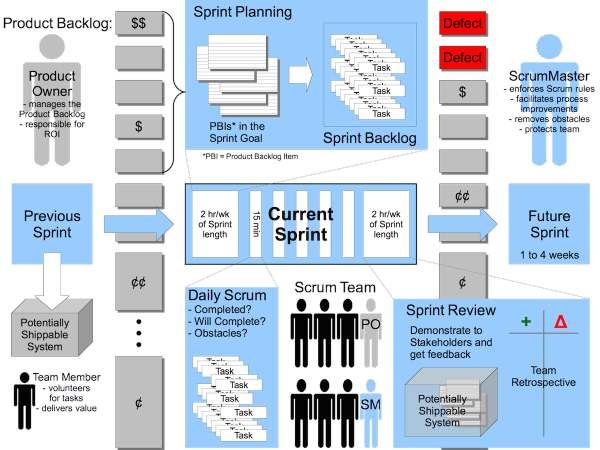 There are three main purposes of the Sprint Review: inspect how the last Sprint went with regards to the product; identify the items that are complete and order any potential changes; and, integrate those changes into the Product Backlog. This meeting aids the team in inspecting and adapting the entire product increment and how the team is progressing towards any deadlines. The Sprint Review is a check point that helps the Scrum Team to know the product’s current state, compare to its desired state, identify gaps, and take the needed steps to improve. This meeting is also where the Product Owner challenges the Scrum Team to look at the product clearly (it’s not just for the stakeholders!). When a Scrum Team refrains from having and participating in this essential meeting, the is team is likely to become a Scrum Team in name only without any of the far reaching benefits that many other Scrum Teams have experienced. A demonstration of the Product Backlog Items completed in the Sprint is often a part of this meeting. What is the main purpose of the Sprint Review? Bottom line: to get feedback on how well the work the team is doing will satisfy business needs. If the team isn’t getting that feedback in a practical concrete form, then the Sprint Review needs to be improved. The Scrum Team plans their work in the Sprint Planning meeting and that planned scope (Product Backlog Items) is meant to be respected… it is a commitment by the team. In exchange for that commitment, the rest of the organization commits to leaving the team alone to focus on its work. 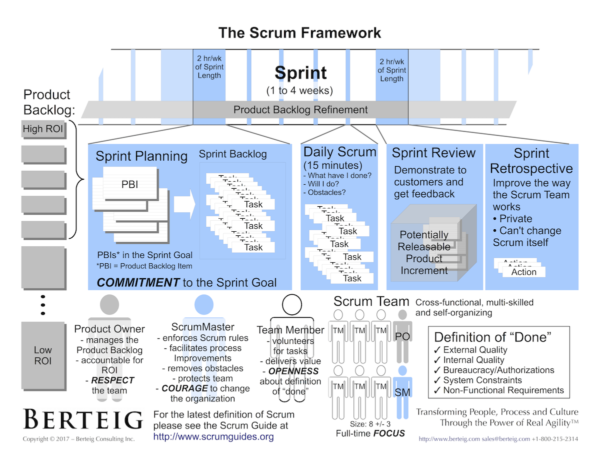 Focus and commitment are both important values of Scrum. Any interruption to any individual Team Member except the ScrumMaster and Product Owner is considered a cause for relieving the Team of its commitment. This rule of Scrum is designed to put pressure on the organization to leave the team to focus on the most valuable work. If the organization allows interruptions to the team’s work during the Sprint, then the team will not meet its commitments and this will diminish trust between the team and its stakeholders. That lack of trust will lead to onerous control mechanisms that reduce the team’s ability to self-organize which, in turn, will prevent the team from becoming a high-performance team.